It's amazing product for pharma for drug delivery. Hugh applications of nanodiamonds for pharma in future. 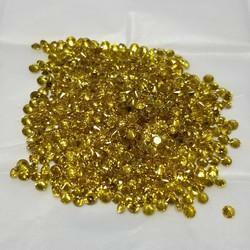 We have best prise and best quality of nanodiamonds. 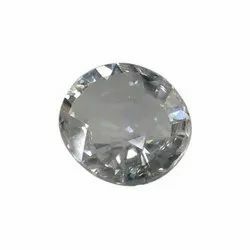 We are offering HPHT Polish Diamond. Notwithstanding being lackluster, jewels are discovered in or treated to end up just about each shade of the range, incorporating tan, extraordinary green, blue, red, orange, dark, yellow, and pink. Common red, purple, and pink jewels are around the most extraordinary. We offer our polished diamonds in an impressive gamut of 2200 fixed assortments matched with samples, having fixed prices. This provides customers "The Power of Choice" as well as a degree of transparency unheard of in this industry in small diamonds.